After Leipzig’s big birthday bash for the city’s 1000th anniversary in 2015, one might think the party is over but far from it: the city of books and music is as lively as ever and offers a calendar full of festivals and events. The recent appointment of the celebrated conductor Andris Nelsons, aged 36, as the youngest Gewandhauskapellmeister of the past 150 years underlines how Leipzig both treasures its tradition and embraces the future. 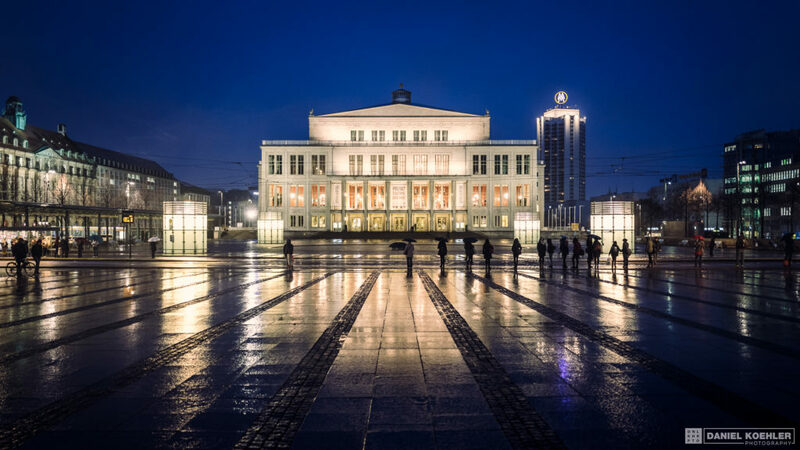 Nelsons follows upon maestro Riccardo Chailly, who has – over the last ten years – further strengthened the position of the Leipzig Gewandhaus Orchestra among the world’s top five leading orchestras. Although his inaugural concert will only take place at the beginning of the 2017/2018 season, Nelsons can already be experienced live in Leipzig for several concerts in 2016, both with the Gewandhaus Orchestra and the Boston Symphony Orchestra. Leipzig’s music institutions are experiencing even more rejuvenation with the search for a new St. Thomas cantor to head the world-famous St. Thomas Boys Choir, and a new director for Leipzig’s Bach Archive. Leipzig is also worth visiting for opera lovers. With the festive premiere of Richard Wagner’s „Twilight of the Gods“, Leipzig is going to have the first complete scenic „Ring“ in its repertoire after more than 40 years. In 2016, Leipzig Opera will be the only theatre to stage the tetralogy on four consecutive days. Find out more here. In some way, the WGT is symptomatic of Leipzig’s tolerance and the city’s development following the German Reunification. 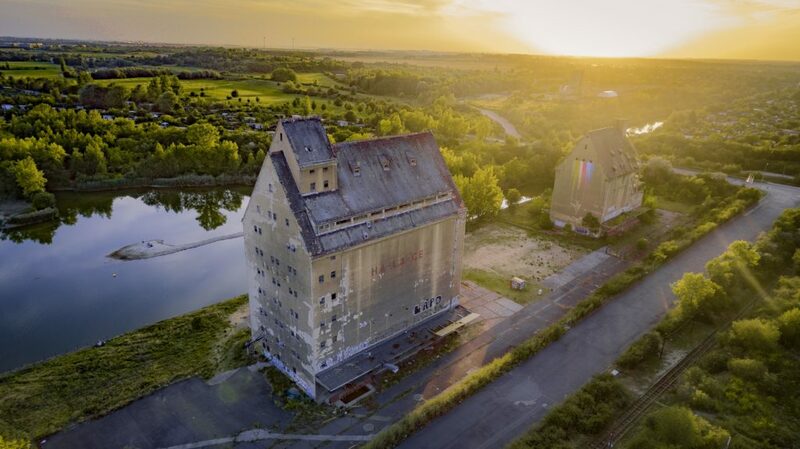 After the collapse of its industrial base – mostly machine production, industrial plant manufacturing, mining and textile industry – the city and its residents had to reinvent their future. Numerous revamped factories, such as the Spinnerei, Tapetenwerk, Westwerk and lately the Kunstkraftwerk testify to the creative conversion and cultural transformation of the newly available former industrial space – an ongoing process. Another example is the asisi Panometer, an old gasometer in Leipzig’s south that has become a huge visitor magnet. 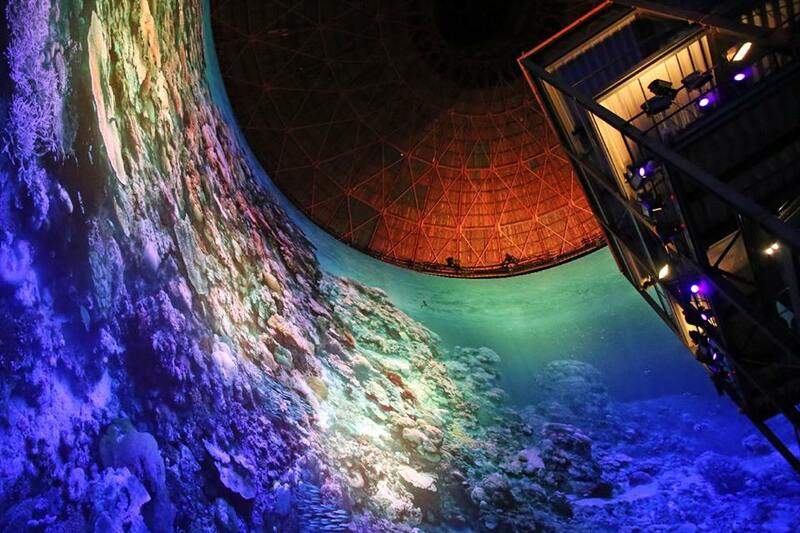 Here Leipzig-born artist Yadegar Asisi created the world’s largest 360° panorama project. With his new project “Titanic” (from 28 January 2017), Asisi plans to evoke the broken wreck of the sunken luxury liner by combining a medium of the 19th century with the technical capabilities of the 21st. Until then, you can still marvel at Asisi’s “Great Barrier Reef”. More than 25 years after the German Reunification, Leipzig is one of the most dynamic cities in Europe, with the fastest-growing population in Germany. According to Skyscanner and Mashable, Leipzig is the no. 1 global destination for yuccies – short for: young urban creatives. The former industrial district Leipzig-Plagwitz, so the world’s largest independent news website for the connected generation states, has become ‚the main headquarters for innovative start-ups and designers, packed with galleries and quirky cultural spaces.‘ The special attitude towards life in Leipzig is difficult to describe. We’ll make it simple: With 143 specific tips from off the beaten track, the guidebook “Hidden Leipzig” and correspondent website introduce Leipzig’s scene secrets and magical places! Leipzig loves its guests! Leipzig is already known as a foodie destination, what with its many culinary specialties such as the Leipziger Lerche, Leipziger Allerlei and the city’s coffee tradition. 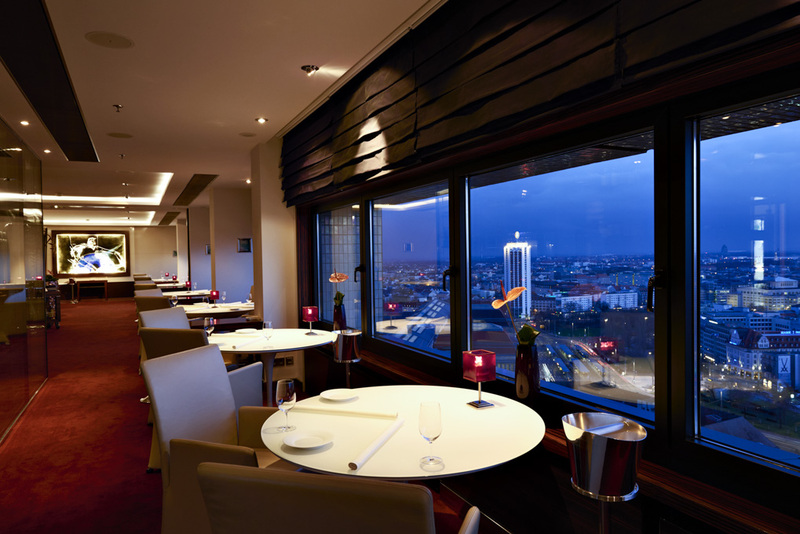 Even more so, the city’s restaurant scene has long been crowned by East Germany’s only 2-star Michelin restaurant in East Germany outside Berlin: FALCO, towering over the city on the 27th floor of the Westin Leipzig. Now FALCO’s chef, Peter Maria Schnurr (46), was awarded “Chef of the Year 2016” as well as 19 of 20 points by the prestigious “Gault Millau” restaurant guide. It is the highest award in the German catering business. In addition to the changing fresh seasonal dishes prepared by Schnurr and his team, FALCO boasts an extraordinarily broad culinary range of some 60 different cheeses und 1,200 types of wine.